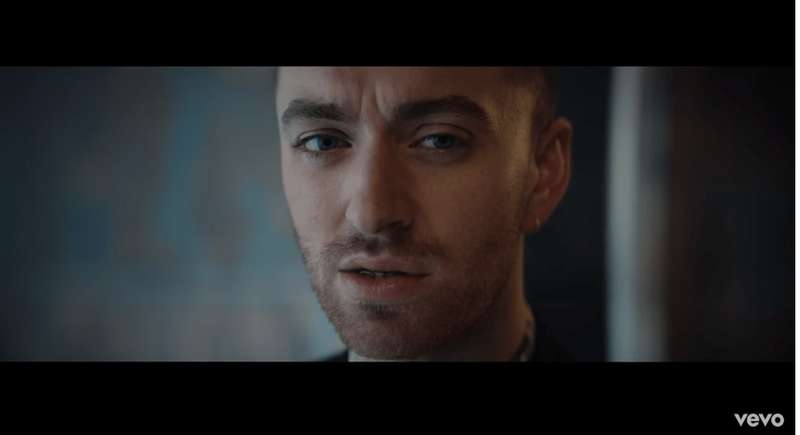 Get ready to reflect on all your sins with Sam Smith. The English singer premiered the video for his chart-topping hit, 'Pray', several days ago. The video features a new version of the song, featuring rapper Logic. Sam wrote the emotional song after visiting Iraq. "We are all looking around at what's happening in the world, and it is just messed up. You've got no choice but to look up to the sky and put your hands together and pray for something to happen," he said in a statement about the video. The 'Pray' video has been described by fans and music critics as a visual masterpiece. "The vision for this video is so exciting to me, and different to anything I've done before," Sam wrote on Instagram.